CSA Motorvatr is a bestselling 8-spoke wheel with classic gloss black with machined face spokes which extend all the way to the rim edge. CSA Motorvatr is a bestselling 8-spoke wheel with classic gloss black with machined face spokes which extend all the way to the rim edge. 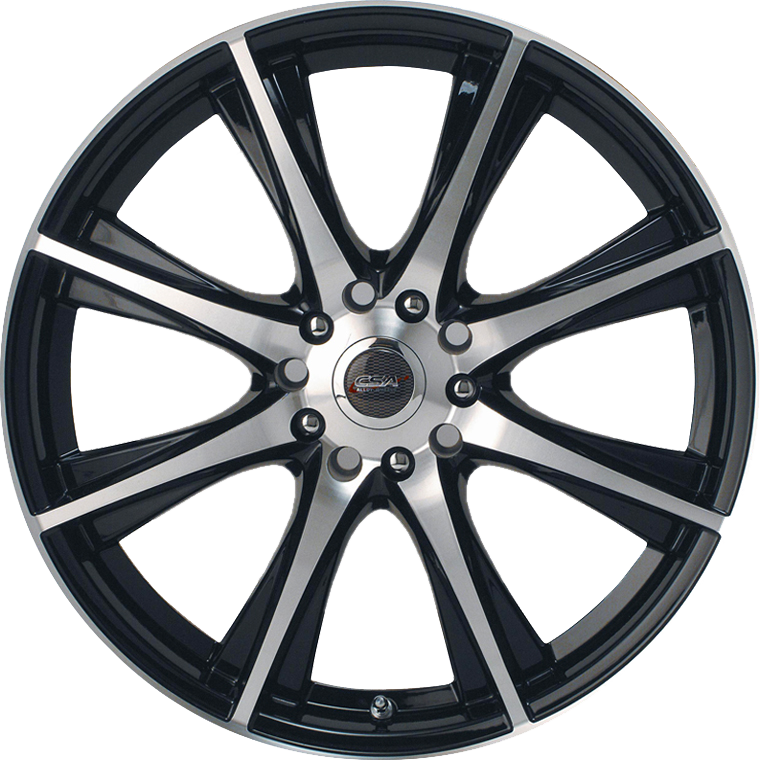 The Motorvatr wheel is available in 15x6, 17x7 and 18x7.5” sizes to suit a wide range of small to medium passenger cars and SUV applications. The Motorvatr in 18x7.5” size can be fitted with the correct load rated tyre to suit mid-sized sedans & hatches like Mazda 6, Honda Euro and Hyundai Sonata. Load rated at 695 Kg the Motorvatr is suitable for small to medium car & SUV applications.